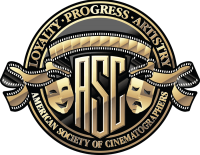 Friends of the ASC offers a unique opportunity for cinematographers looking to further their professional education. Gain access to ASC members sharing their knowledge, along with discounts on equipment & services from participating companies, and much more. 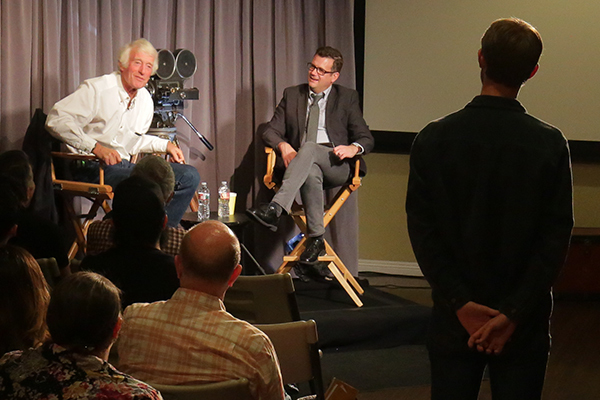 The historic ASC Clubhouse is the home for numerous live events throughout the year, including discussions with ASC members and other top cinematographers. Friends of the ASC receive first opportunity to sign up for these limited engagements, as well as exclusive access to special events not available to the public. 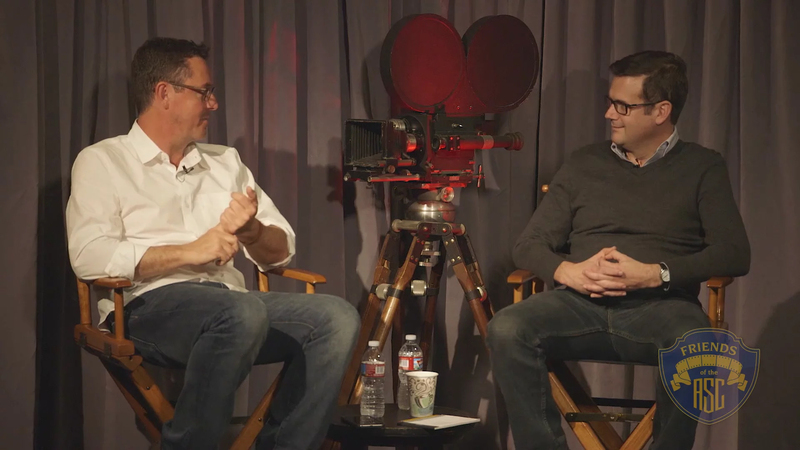 Friends have access to the ASC's vast digital archive, offering more than 400 entries featuring Clubhouse discussions, extensive interviews with ASC legends, and Tech Tips videos with demonstrations for a wide variety of lighting situations using a range of gear – from professional equipment to improvised solutions. 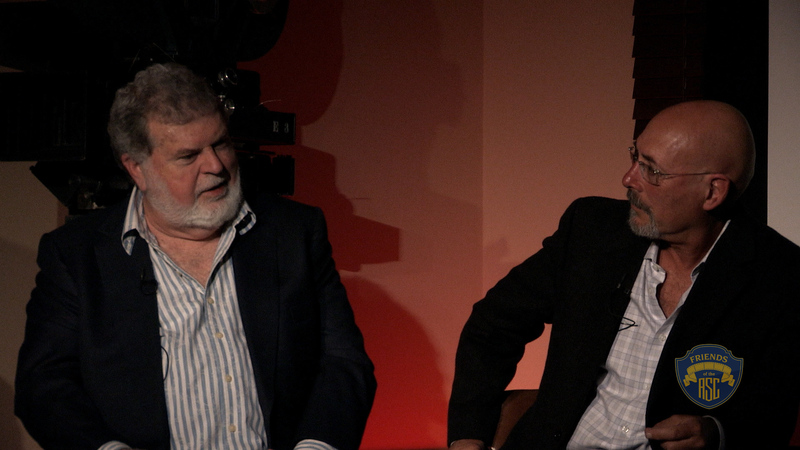 Russell Carpenter, ASC (Titanic) discusses how to get the most out of a household lightbulb. 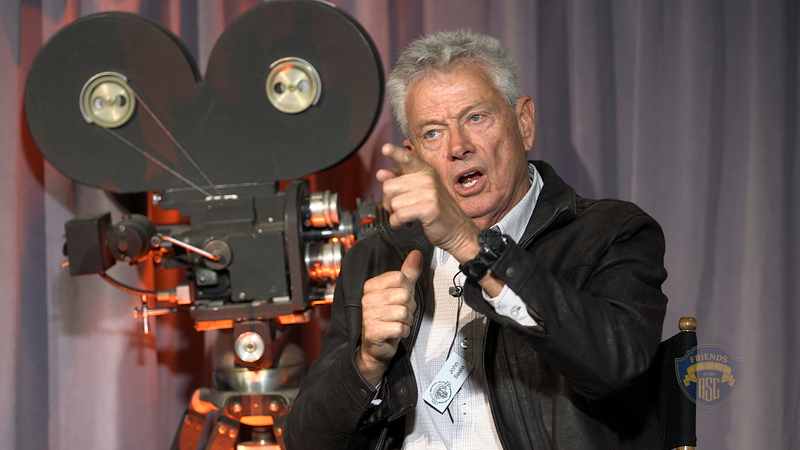 Friends of the ASC also receive 12 issues of the award-winning American Cinematographer magazine — the world’s finest motion picture production resource, featuring interviews with ASC members and professional cinematographers working around the globe. Included with this is immediate access to the entire online AC Digital Edition archive (with over 10 years of back issues).